For three years as a student and then in Walsall I participated in Ramadan. I did this with youthful zeal to pray for and with the Muslim friends I was making and for scattered people around the world I would never meet. The first year I inexpertly combined austerity with fasting, and found that my mixed diet of cereal, pasta and ketchup/mayo quickly led me to be ill. My academic and sporting activities had continued unabated, until I ended up stuck in bed in my second term at Cambridge. 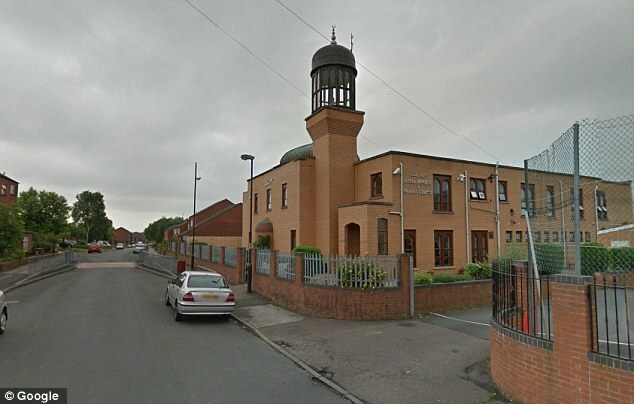 The following years were more sense-filled and culminated in a wonderful time at the Caldmore Mosque in Walsall where I have regularly visited with the intention of learning some arabic. The brothers there allowed me to break-fast with them each evening, and we would sit on the carpeted floor and sweet drinks, fruit and other sustenance would be passed around as I remember it after prayers. This was still a year or more before the culturally wrenching imposed by the 9/11 event and undoubtedly they were curious as to whether I might be that rare prize of a white (male) convert and this fostered their comaradery. For my part I valued the community, was genuinely interested in learning arabic and had had some experience of seeing Islamic background believers gain an insight that Ibn Miriam (the son of mary) was also the one who could forgive and heal them from their sins. They knew that I sought to follow Jesus but were hospitable and kindly none the less as they prayed for me and I prayed for them in our ritualised prayer times. Of all my times of fasting however it remains the inexpert over zealous first year experiment that had the profoundest impact on my life. Forced into inactivity by ill health, and focused onto God by nutritional deprivation and need, I learnt profound and lasting lessons about God and myself that are not easily forgotten. I have often contrasted this to the limpid pretence at fasting that constitutes lent in our Anglican tradition. 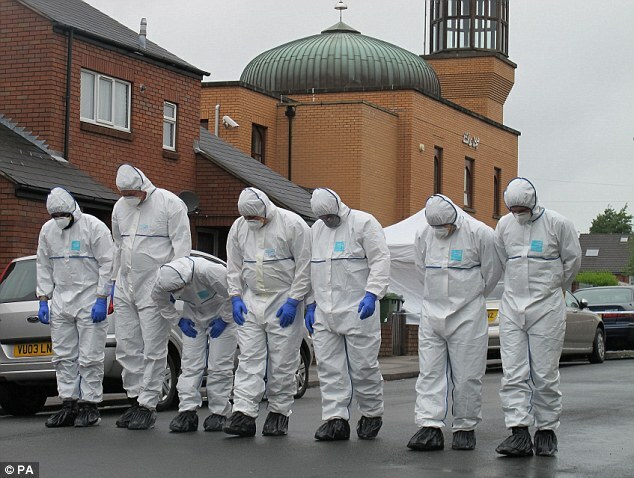 A few years after I had left Walsall the scene outside the Mosque was very different faced with bomb scares and racist attacks. Times have changed with Britain a very hard and confusing place for many young Muslims. Today Ramadan is well under way and temperatures are set to soar to 36 Celsius (100 F). Pray for those fasting that they may meet with the giver of Peace and the Sustainer of souls as they set time to seek God with their heart and their strength today. And pray for the church that we might learn something about slowing down to be with God from our more disciplined near cousins.